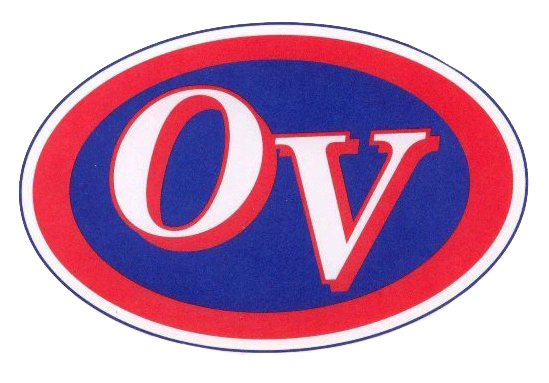 The Owen Valley Boys JV basketballl team traveled to White River Valley on Saturday night, coming home with a 42-19 victory. Nine players managed to get in the scoring column, including freshman Riley Brock- who led all scorers with 12. Zane Sparks followed with 9. The Patriots improved to 8-9 on the season, and will look to avenge an earlier loss to South Putnam on Friday night.